Click on the following links to order the recommended books through Fishpond. Fishpond provide free shipping on all books and substantial discounts on most books. Rapee (2008): Helping your anxious child: A step-by-step guide for parents. Written by an Australian author, provides specific cognitive-behavioural strategies to manage children with anxiety. 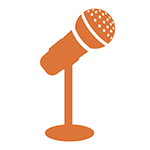 McHolm (2005): Helping your child with selective mutism: Practical Steps to Overcome a Fear of Speaking. Specific cognitive-behavioural strategies to manage children with selective mutism. Sanders (2004): Every parent: A positive approach to children's behaviour. 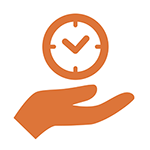 General behaviour management strategies such as reward systems and consequences. Gottman (1998): Raising an emotionally intelligent child: The heart of parenting. Teaches parents techniques to help their child manage emotions in general. Applies to children of all ages. 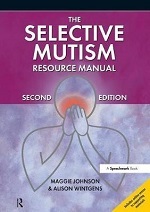 Johnson & Wintgens (2017): The Selective Mutism Resource Manual. 2nd Ed. A comprehensive and practical resource on selective mutism in children, adolescents and adults. 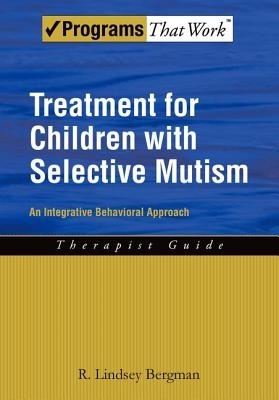 Bergman (2012): Treatment for Children with­ Selective Mutism. 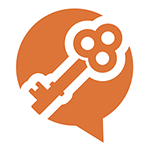 An Integrative Behavioral Approach (Programs That Work). 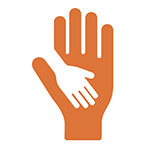 A resource for clinicians that outlines a treatment program for young children who display symptoms of selective mutism. 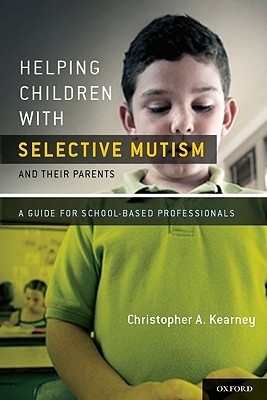 Kearney (2010): Helping Children with Selective Mutism and Their Parents. A Guide for School-Based Professionals. A resource for teachers, principals and school psychologists that provides strategies to enhance a child’s verbal participation at school. 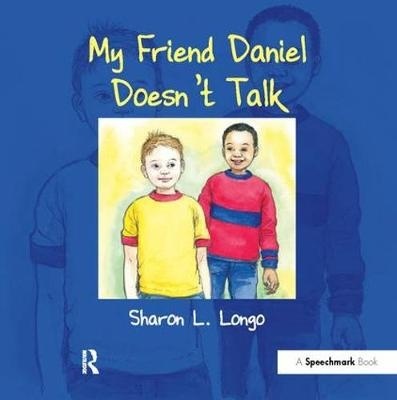 Longo (2006): My friend Daniel doesn't talk. Storybook about selective mutism. Suitable for early primary school-aged children. 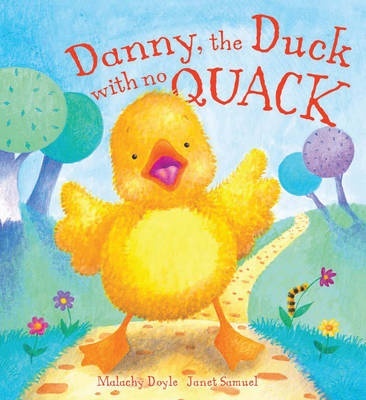 Doyle (2010): Danny the duck with no quack. Storybook about selective mutism for preschoolers. Harper (2015): I Have Something to Say! An Exploration Into the Heart and Mind of My Selective Mutism. Reading for teens and adults. 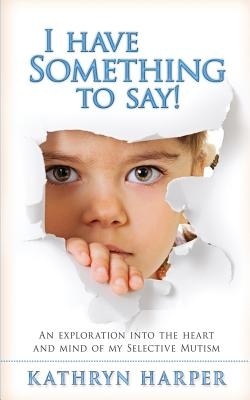 An autobiography written by an adult who had selective mutism as a child. 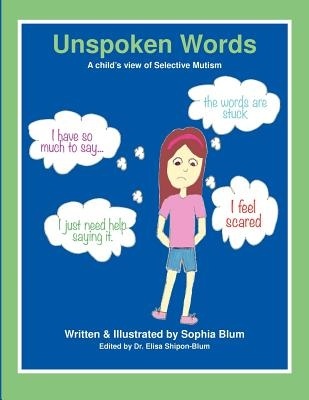 Blum (2013): Unspoken Words: A Child's View of Selective Mutism. A description of selective mutism suitable for primary-school aged children by a child who had selective mutism and has recovered through treatment. Bos (2013): Lola's Words Disappeared. A storybook about selective mutism that introduces children to different techniques for anxiety management. Suitable for primary-school aged children. 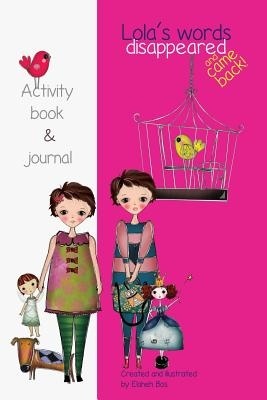 Bos (2013): Lola's Words Disappeared and Came Back: Activity book and journal. 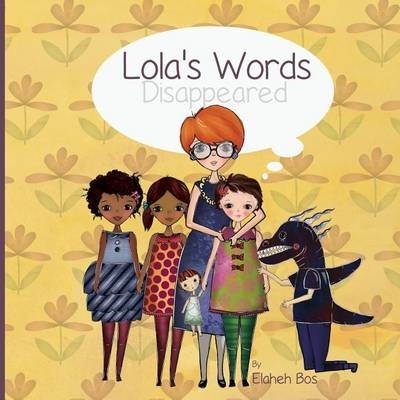 An activity book and journal that is a companion to Lola’s Words Disappeared. 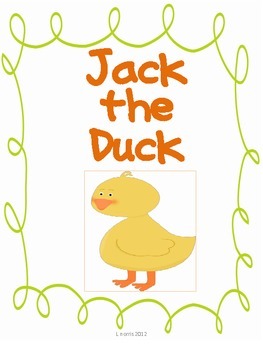 Jack the duck (printable book). A free, printable book made by the parent of a child with selective mutism. Suited for preschool and early primary-school aged children.